HyLife is only days away from impacting the community in a way that most won’t comprehend. 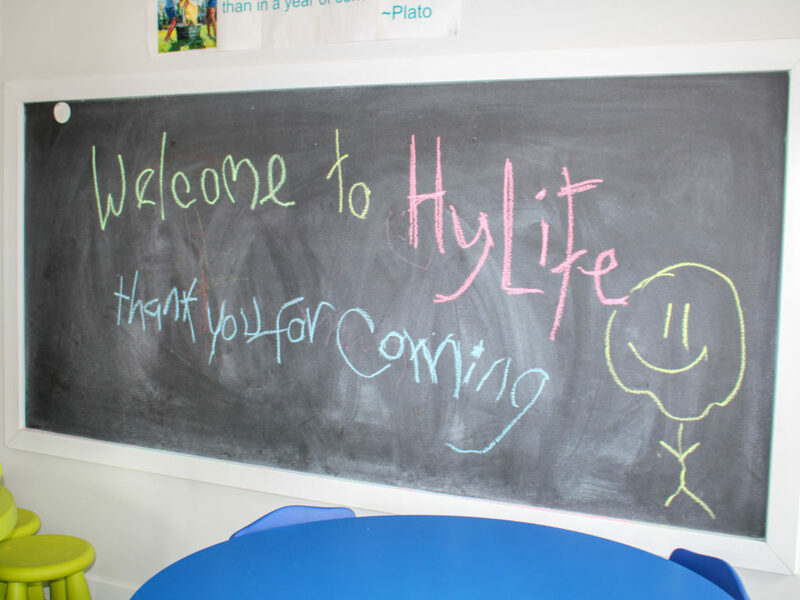 Vicki Olatundun, former Executive Director of Steinbach’s Family Resource Centre, experienced firsthand the joy, gratefulness, and emotion attached to hearing the news that they were going to be one of the recipients of HyLife’s Fun Days. Olatundun had a hard time keeping her breaking news a secret as she waited to inform the centre’s board of directors at the next board meeting. 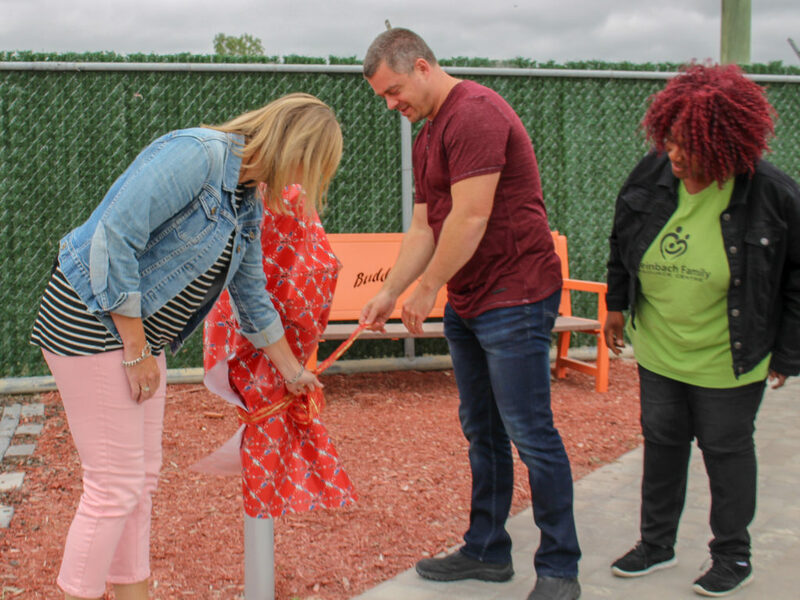 The Steinbach Family Resource Centre was one of four recipients of the event back in 2017 along with STARS Air Ambulance, Headway in Steinbach and ArtsForward in Neepawa. 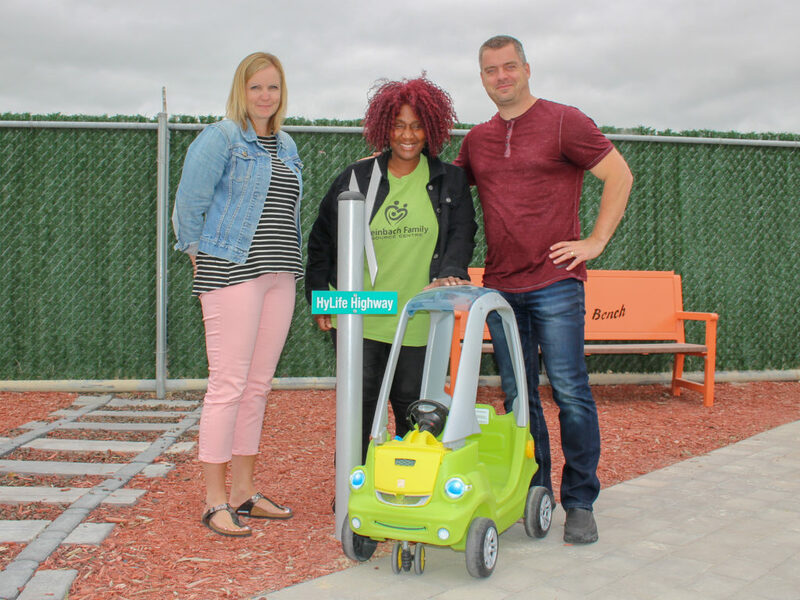 At the time the Steinbach Family Resource Centre was working on road safety park, which is the first of its kind in Canada. They used two-thirds of the money to help build the park and then the other third on their facility’s programming. “When an organization can give in that kind of magnitude it can literally change an organization and quickly,” added Olatundun, who has now moved to the Toronto area to pursue other opportunities. 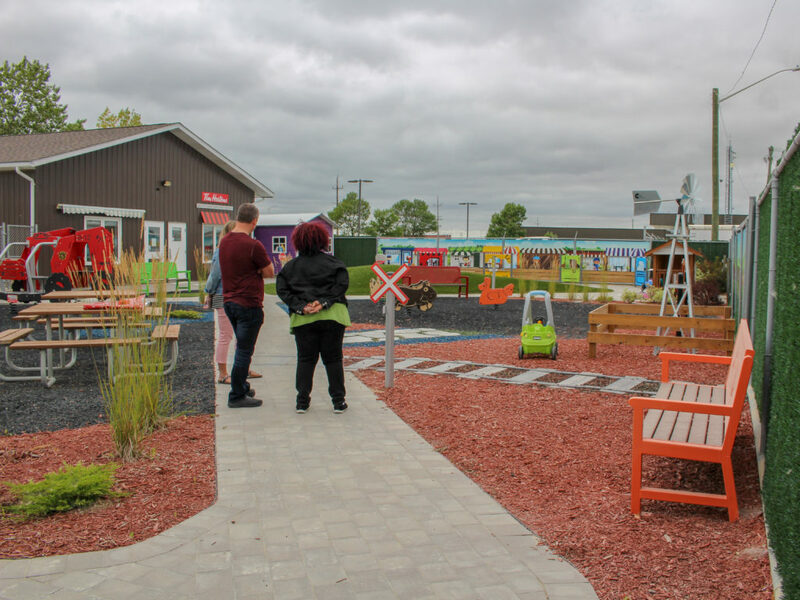 It has been two years since the center received their Fun Days donation and now they have a state-of-the-art road safety park that is open to the general public to use during the center’s hours. The park has been a success with as many as 300 kids playing in at once during special events. 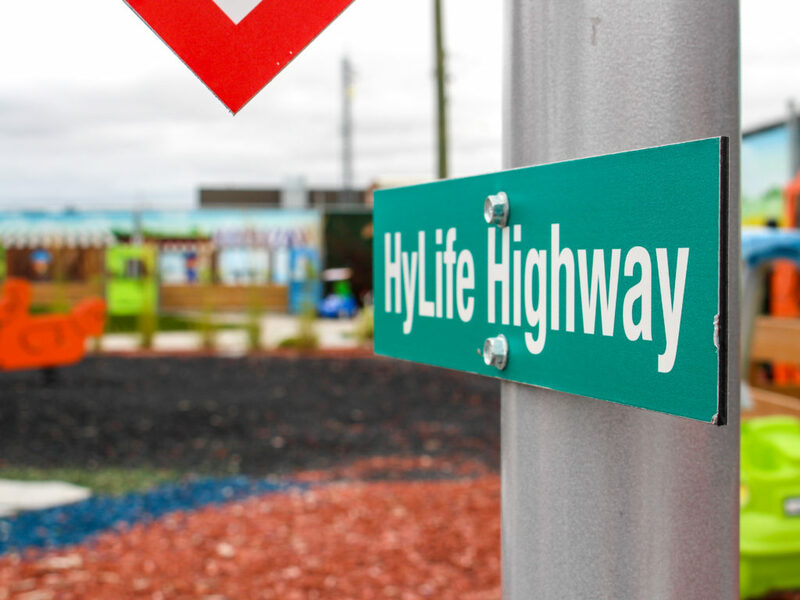 In honour of HyLife’s donation, the center has named one of the streets in the park ‘HyLife Highway’ as a legacy piece to forever remember the contribution HyLife made in making the center’s dream become a reality. The Event is open to the entire community with festivities kicking off at 11:30 am on Saturday with a FREE community pork barbeque.